Another glimpse of the work going on at the Bar None. 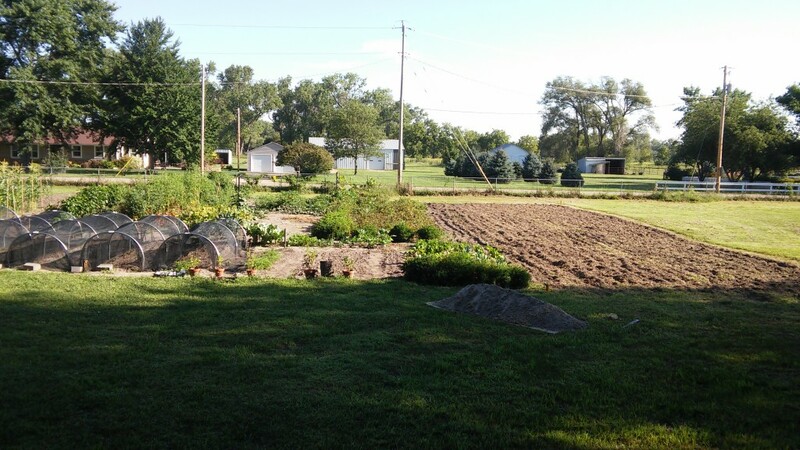 I added another 2,125 square feet of garden yesterday, a 30% increase. Well the start of it anyway, won’t be into production until 2016. Long Range. Gradual Expansion. Master Plan. I’ve also been conducting interviews. With a vision, this time well grounded in patience and experience. Long Range. Gradual Expansion. Master Plan. This entry was posted in Uncategorized on August 13, 2015 by runguru.